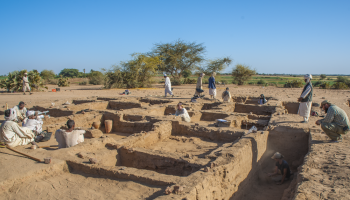 Nubia and Sudan, thanks to their hyper-arid climatic conditions, are favourable to the preservation of organic materials. The two regions are therefore a very fertile ground for textile studies, offering vast corpuses of well-preserved textiles, archaeobotanical remains of fibres, many spinning and weaving tools, as well as a large iconographic repertoire of people in various costumes. Taken as a whole, these different sources offer the rare chance to follow textile production from its very beginning – fibre production – to its very end – textile use and final discard as rags or funerary shrouds. 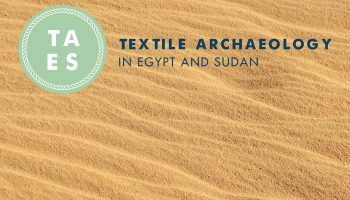 Beside the incredibly rich assemblage discovered in the Lower Nubian settlement of Qasr Ibrim, most of the known Meroitic textiles have been found in graves and had been used as clothing. 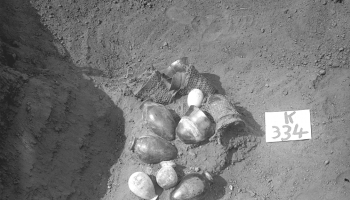 The main bodies of evidence come from the cemeteries of the Kushite elite, such as Meroe, Karanog, Qustul, Gebel Adda, and Sai, and are dated to the Ist-IVth centuries C.E. 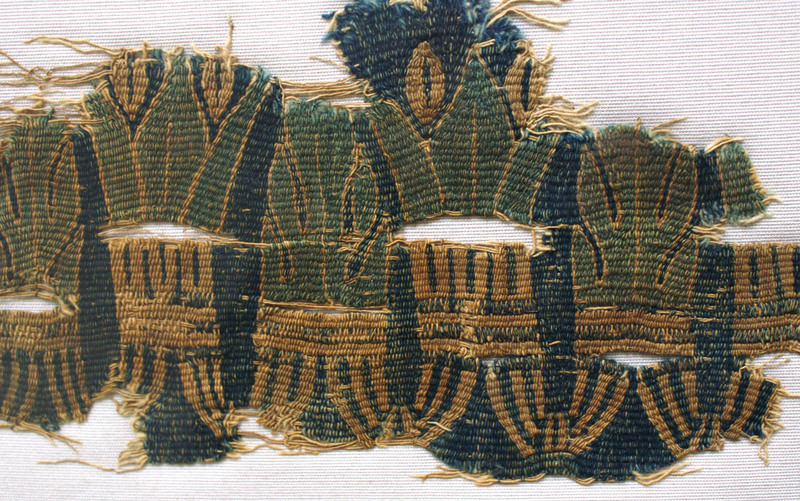 If the influence of Pharaonic Egypt is clearly visible in the use of certain clothing types, the populations of the Middle Nile valley have created a unique textile repertoire of local techniques and decors. Identifying these specific traits and understanding their cultural origin is one of TexMeroe’s main objectives. 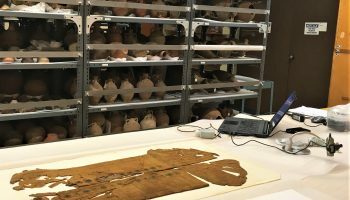 As a starting point for further discussions on this blog, I thought useful to pinpoint several key elements which make Meroitic textiles unique and so easily recognisable from the contemporary productions of other regions. 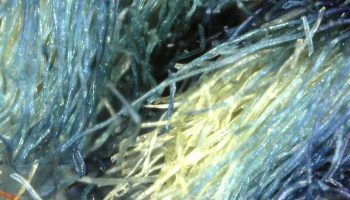 Extensive use of cotton fibre (up to 80% of the preserved textile corpus). Yarns spun in counter clock wise direction (S-twist). Woven in shape on the vertical warp-weighted loom. Simple tabby weave, frequent use of looped pile weave for soft furnishing. Use of tapestry and embroideries for decoration (patterns of Kushite, Egyptian & Hellenistic heritages). Ornaments: openwork borders and fringes. In decorated areas, predominance of the colour blue. 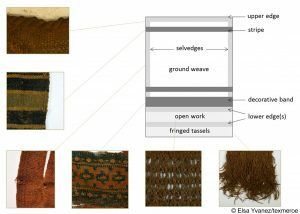 This schema illustrates some of these traits as they are typically inserted into the weave, while providing a good reminder of several useful textile terms: edge, weave, selvedge, fringe, stripe, tapestry, etc.